Served on three different Bank Board of Directors. 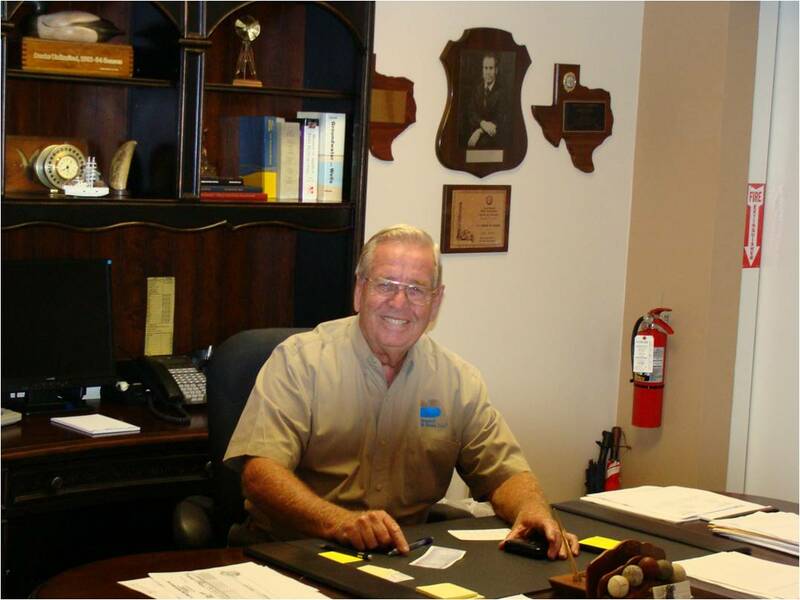 Tommy Bussell is the president and one of the founders of Bussell and Sons since 1952. Tommy Bussell has thirty five years of experience as a General Contractor and fifty eight years experience as a subcontractor. Building Bussell and Sons from the ground up, Tommy Bussell is considered an expert in this field. Bussell and Sons has never defaulted, declared bankruptcy, or underwent reorganization. Tommy Bussell has been a huge part of Bussell and Sons and helps with the pricing and estimates/ quotes. Anytime you need a quote or estimate you will need to talk to him. Tommy Bussell has had many professional affiliations.